17 Apr 2019 - Special Representative of the Secretary-General for Libya Ghassan Salame condemns in the strongest terms the overnight heavy rocket shelling on the high-density residential neighbourhood of Abu Slim in Tripoli which resulted in scores of civilian deaths and injuries. According to initial medical sources, civilian casualties include injured women and children and one family that lost a mother, daughter, and grand-daughter. 09 Apr 2019 - The decision to hold the National Conference had been made on the basis that the situation had matured, and that the necessary conditions had been met to enable an effective solution to the crisis in Libya through a political settlement, the establishment of a national charter and commitments that could be given to place the country on the path of recovery, towards peace, restoration of unity and sovereignty and a decent life for the Libyan people. 09 Apr 2019 - The Secretary-General strongly condemns the military escalation and ongoing fighting in and around Tripoli, including the aerial attack today by a Libyan National Army (LNA) aircraft against Mitiga airport. 08 Apr 2019 - The Special Representative of the Secretary-General and Head of the UN Support Mission in Libya Ghassan Salame condemns the aerial attack today by LNA aircraft against Meitiga airport, the capital’s only functioning airport that is available for civilian use. As such, this attack constitutes a serious violation of international humanitarian law which prohibits attacks against civilian infrastructure. 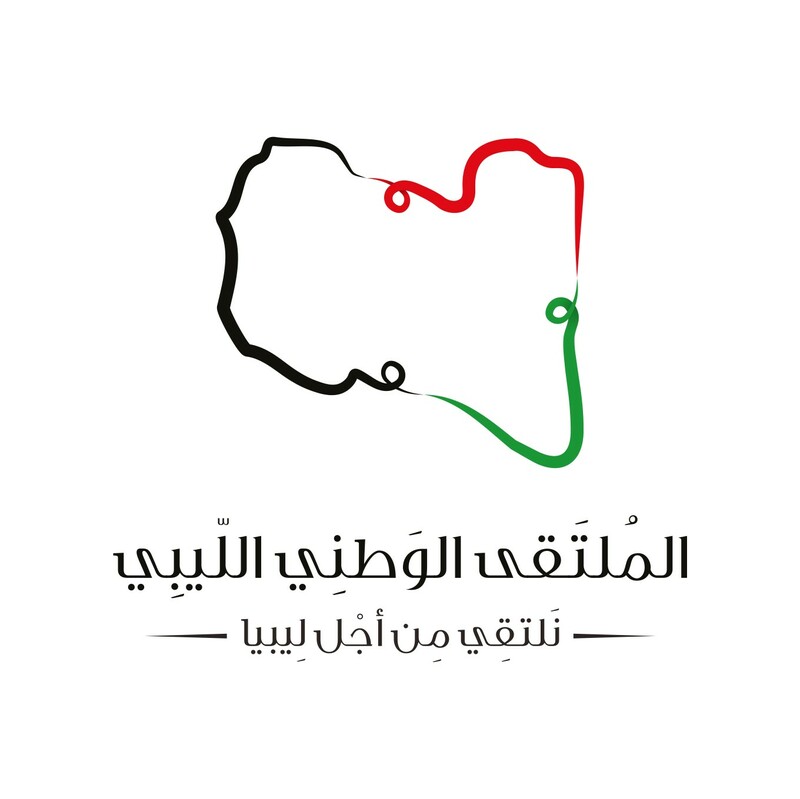 08 Apr 2019 - The escalation of violence in and around Tripoli has caused the displacement of more than 2,800 persons fleeing from fighting, has blocked emergency services from reaching casualties and civilians, and damaged electricity lines. The upsurge in violence is further increasing the misery of refugees and migrants arbitrarily detained in detention centres in areas of active conflict. 06 Apr 2019 - The United Nations Mine Action Service (UNMAS) co-organized a reception on 28 March in partnership with the Canadian and British Embassies to Libya to celebrate the “International Day for Mine Awareness and Assistance in Mine Action”.